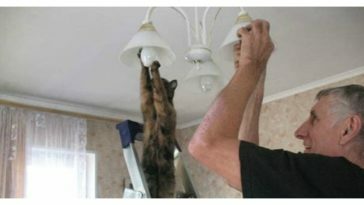 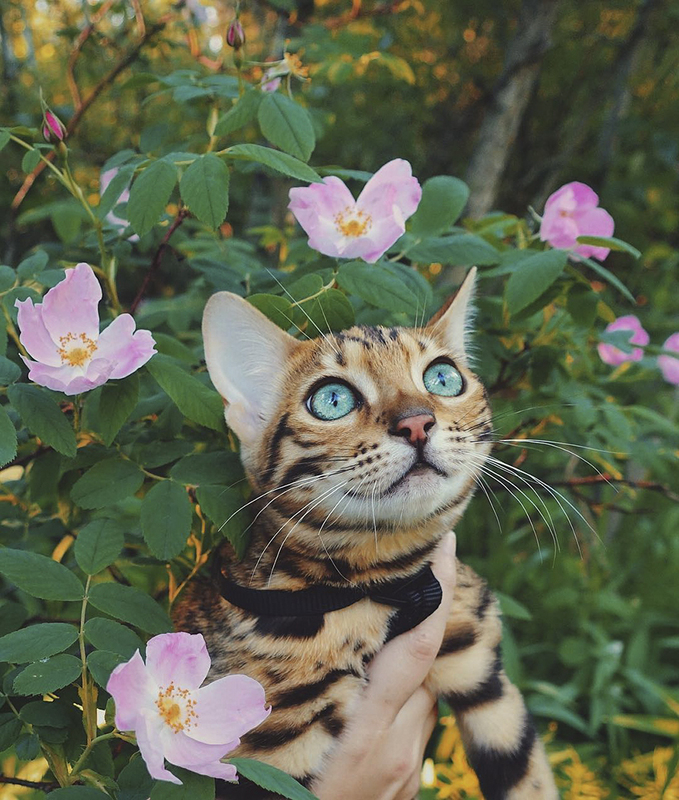 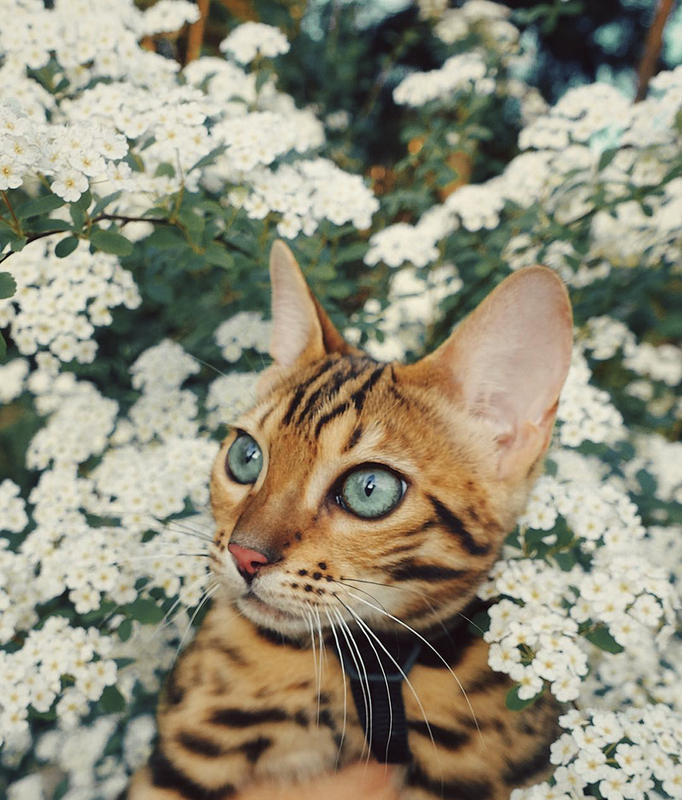 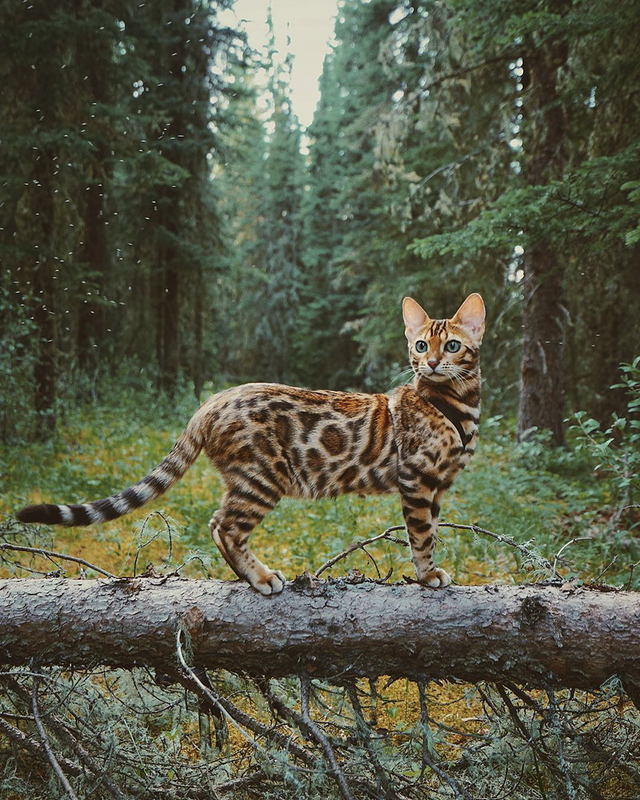 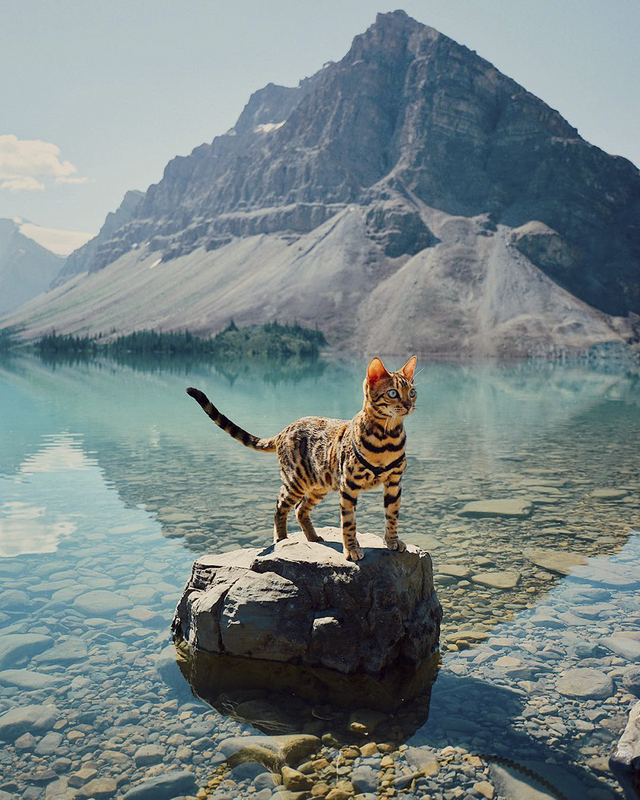 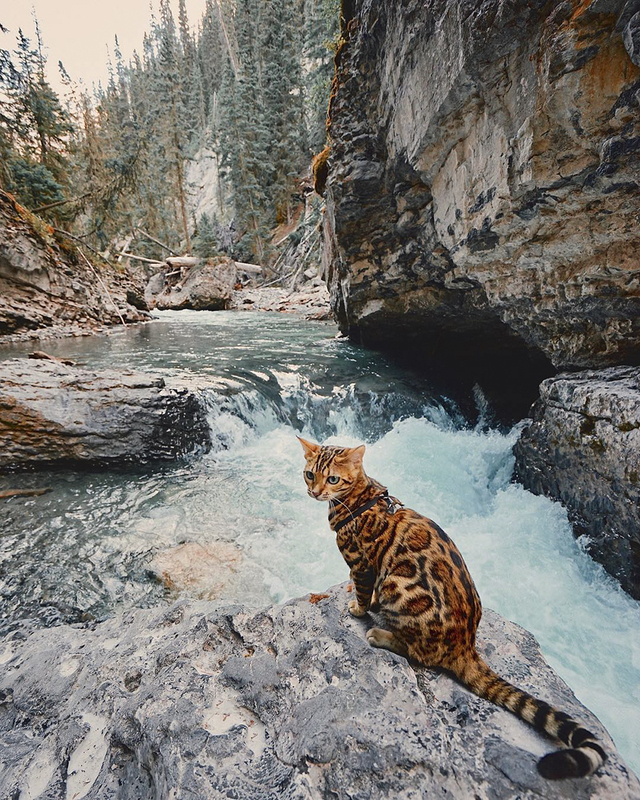 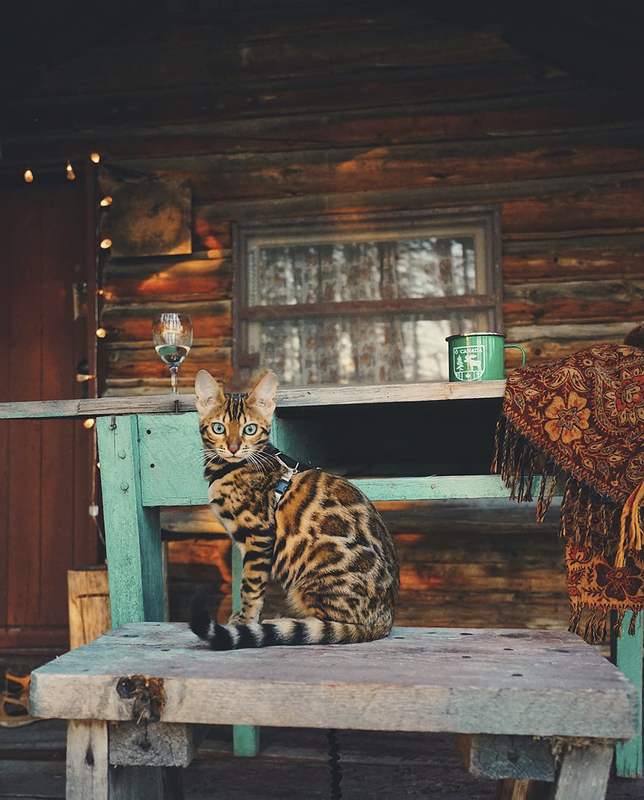 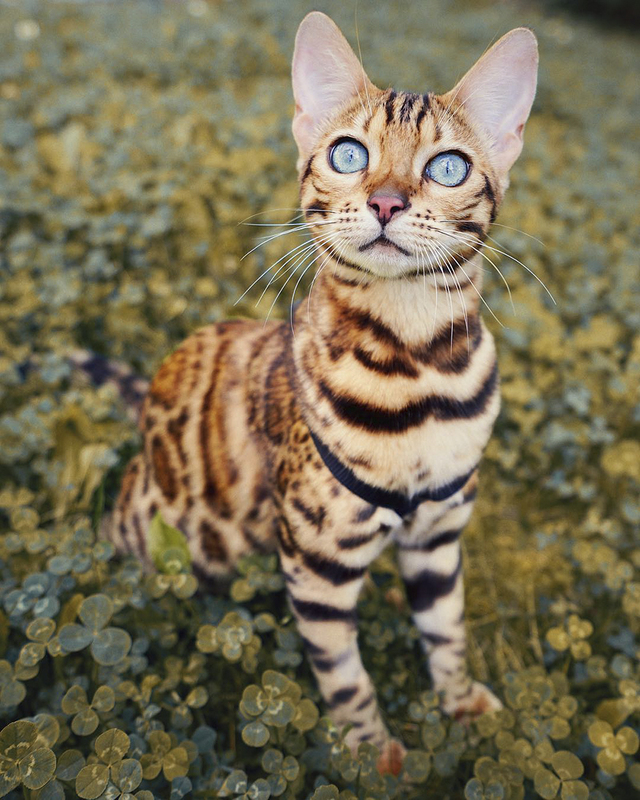 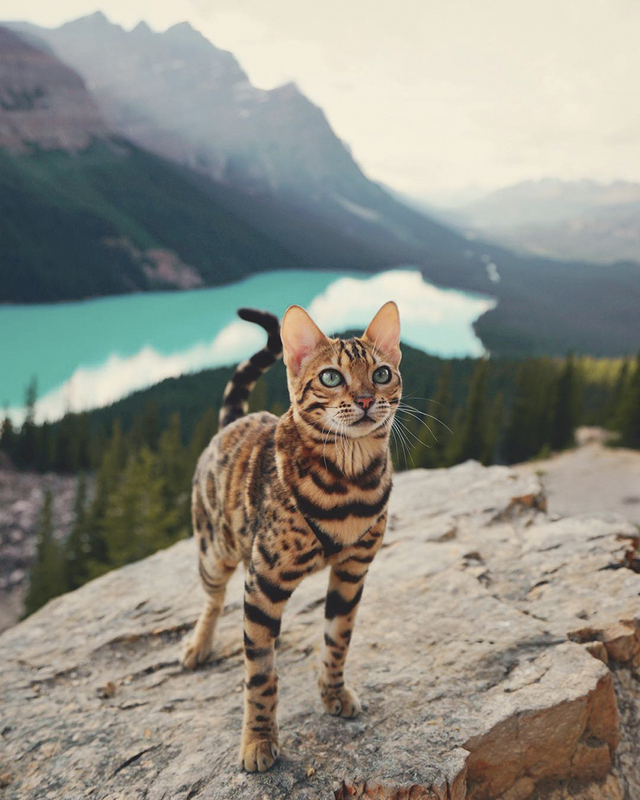 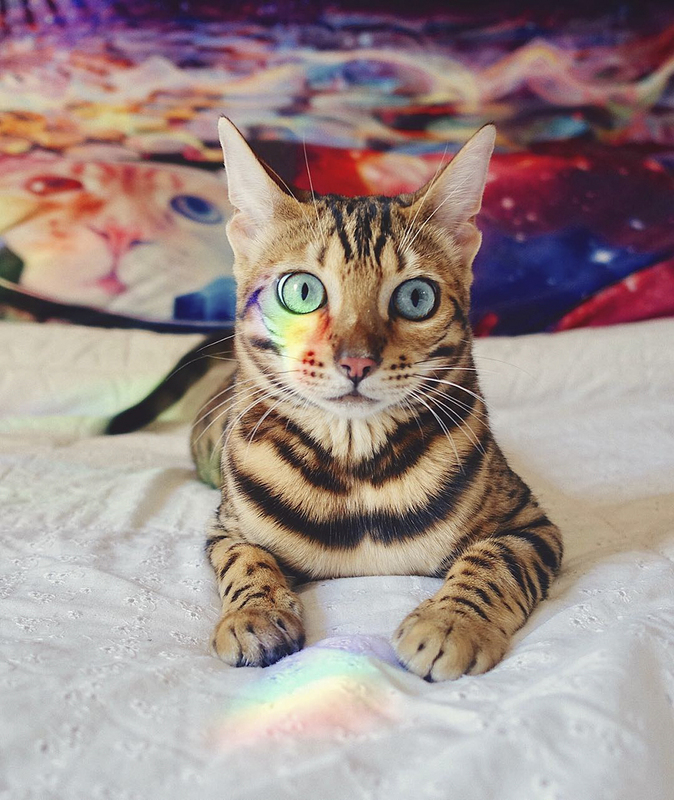 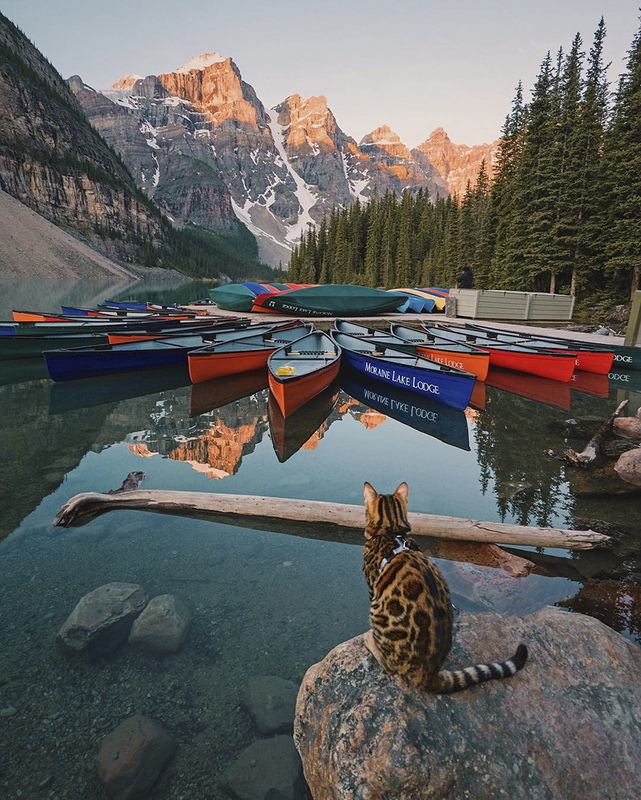 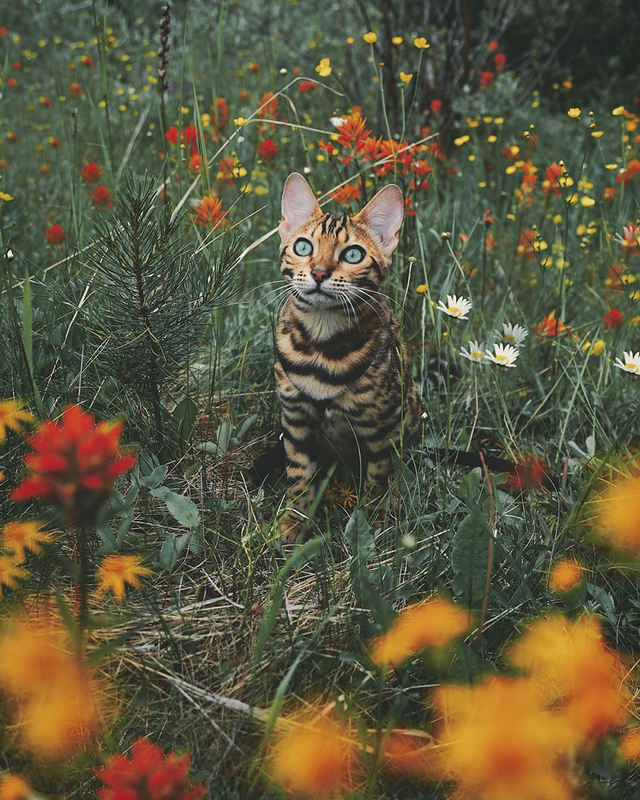 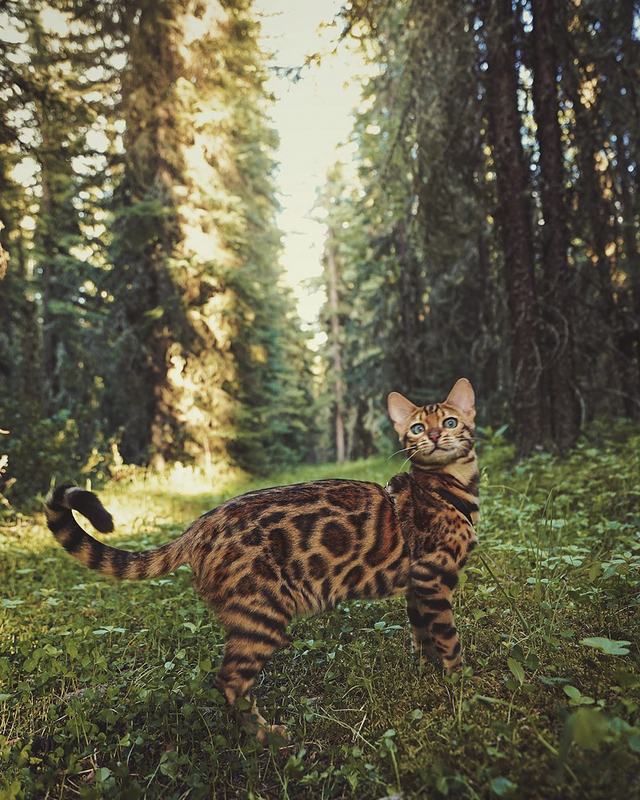 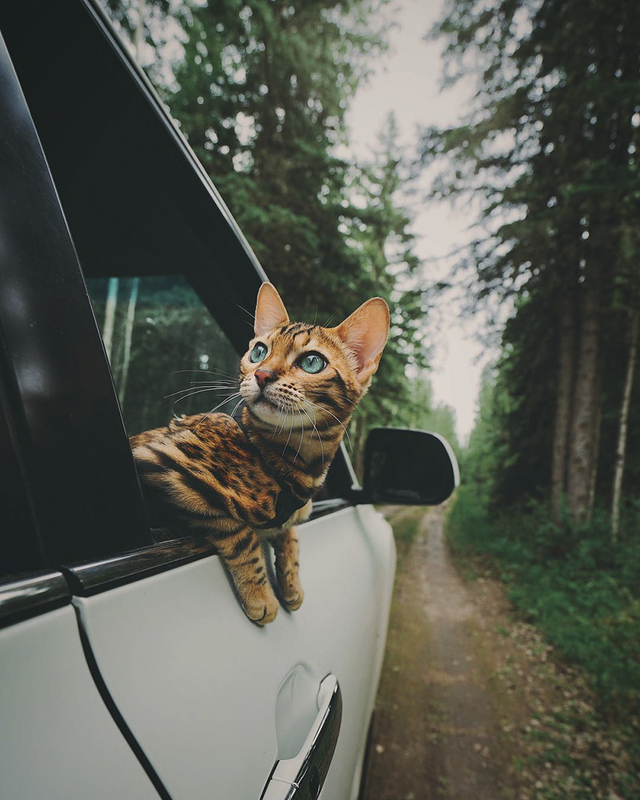 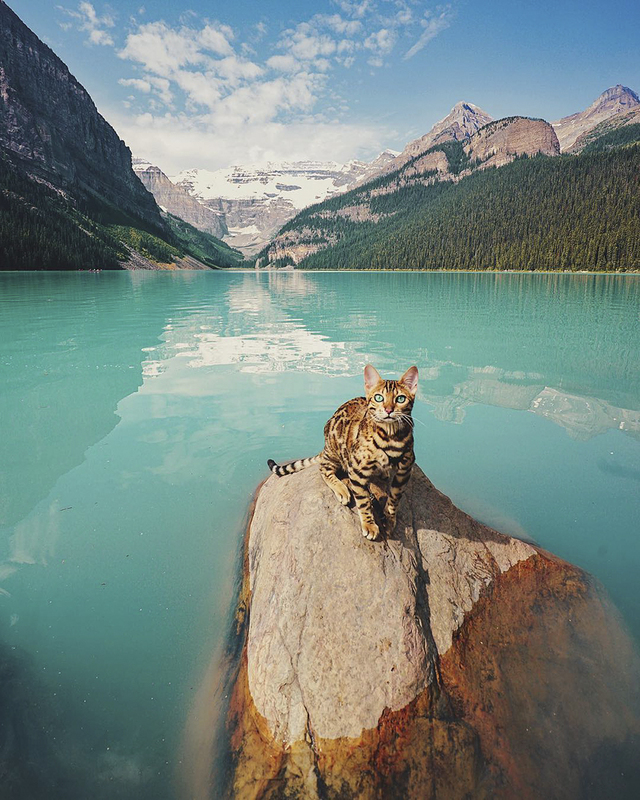 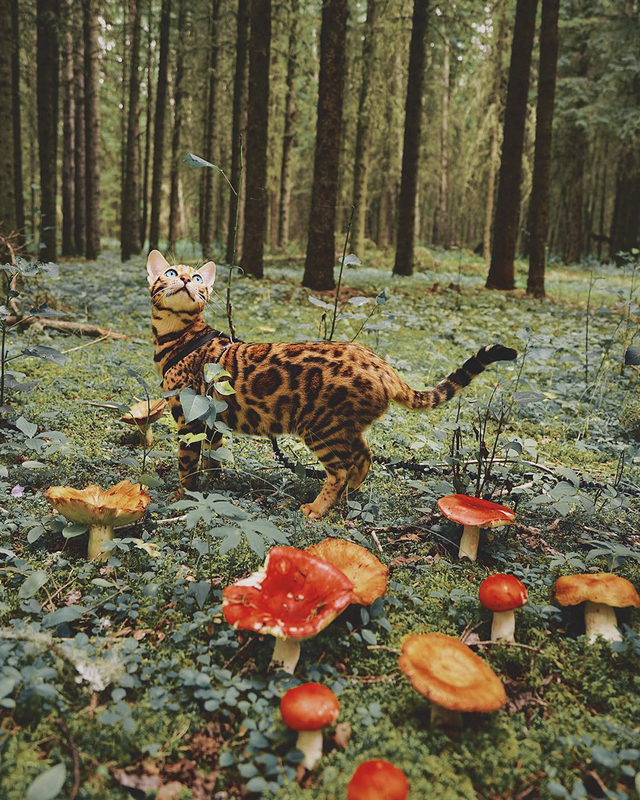 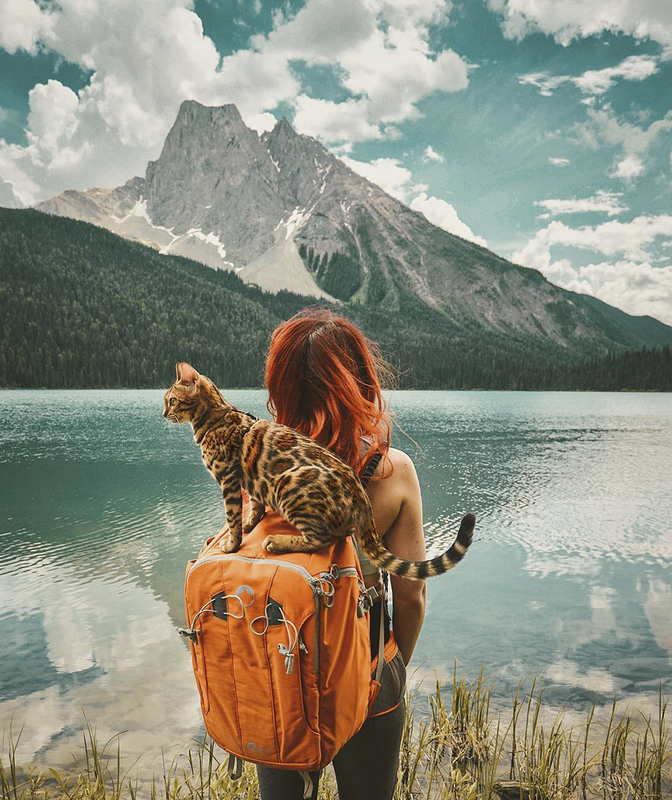 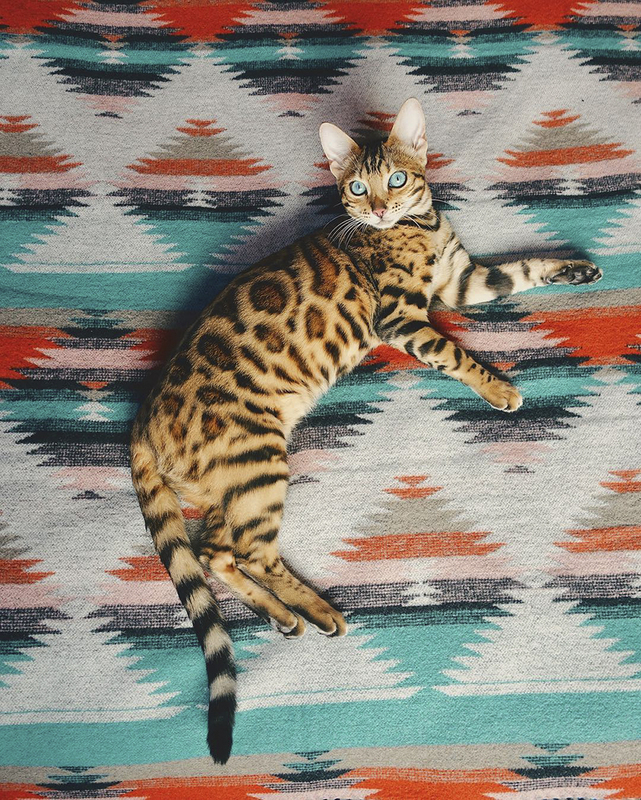 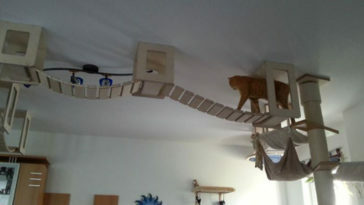 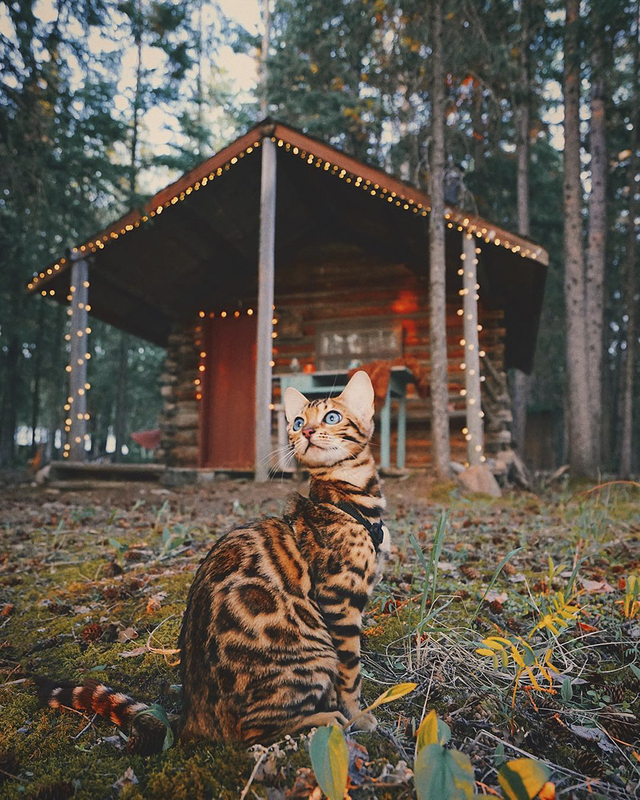 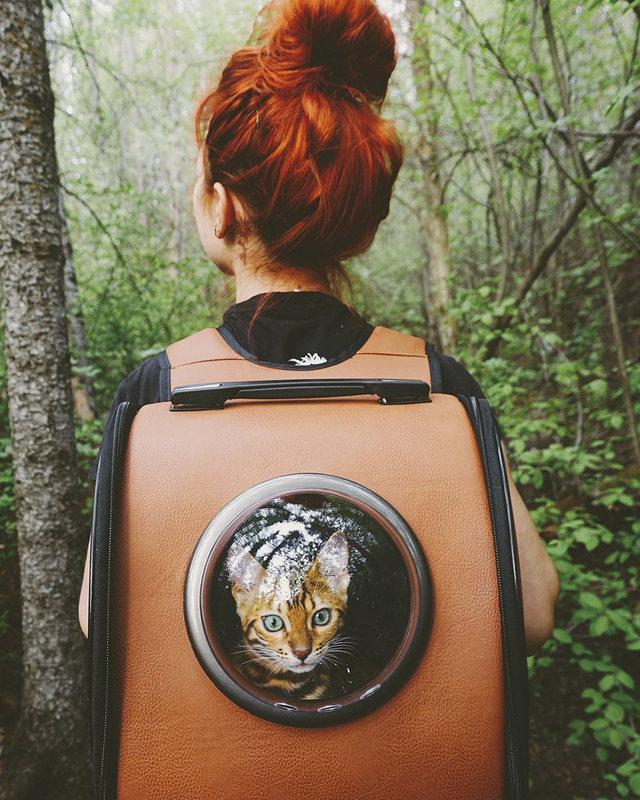 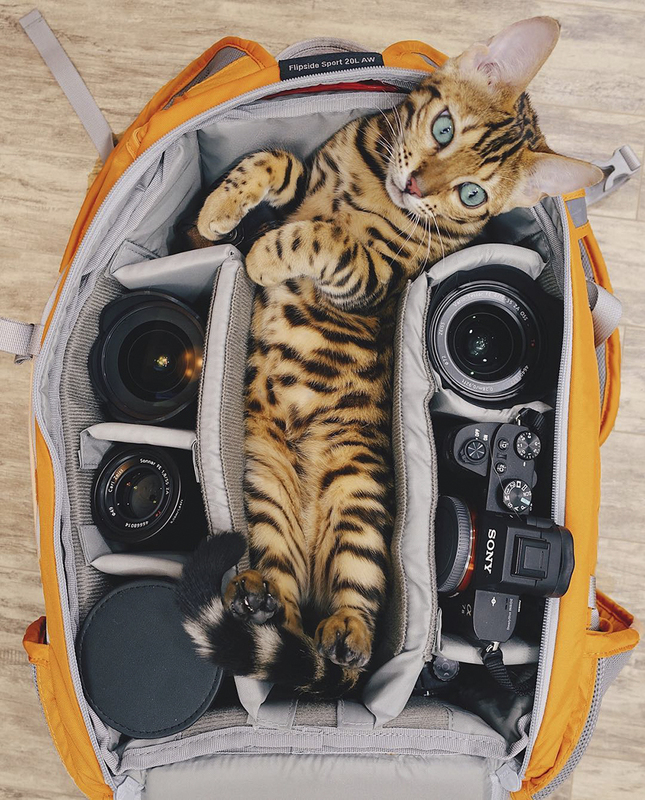 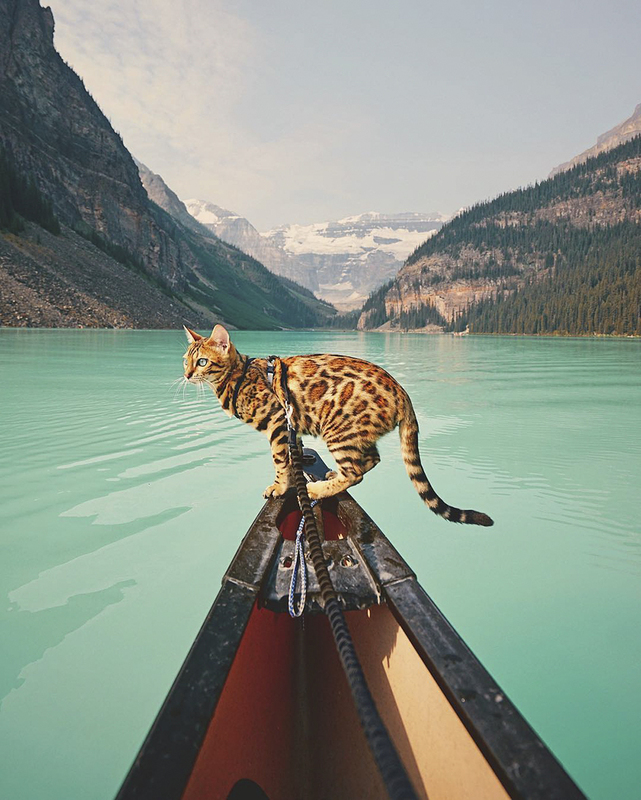 Meet Suki, a beautiful Bengal cat from Canada who isn’t afraid of taking on big adventures. 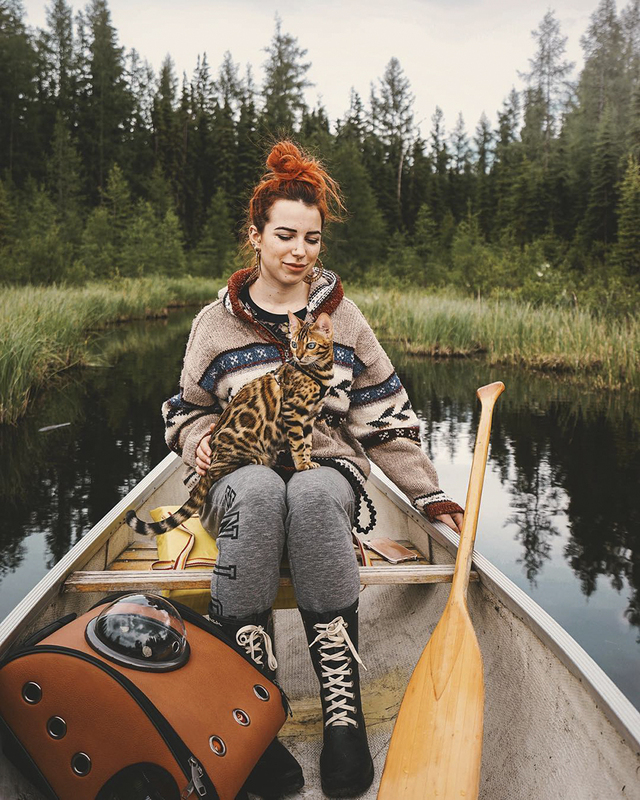 From a canoe ride to a blossoming meadow, each place is absolutely mesmerizing with beauty and of course Suki. 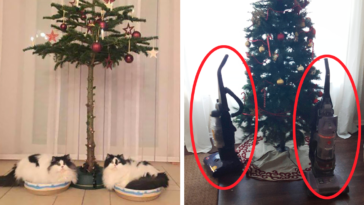 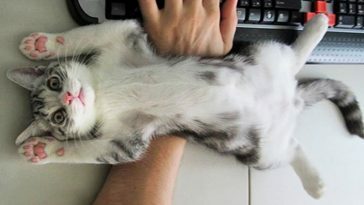 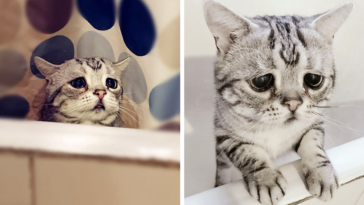 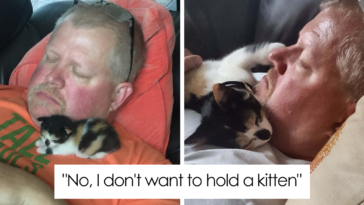 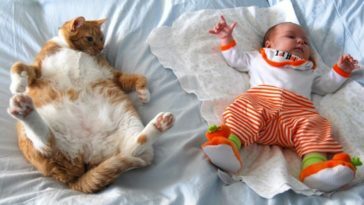 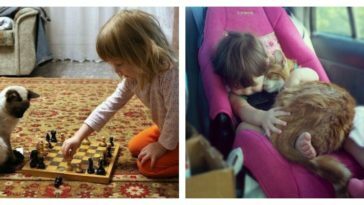 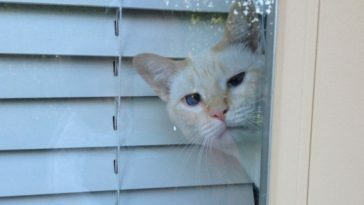 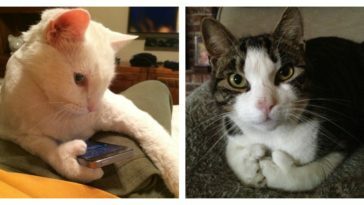 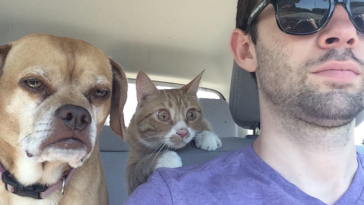 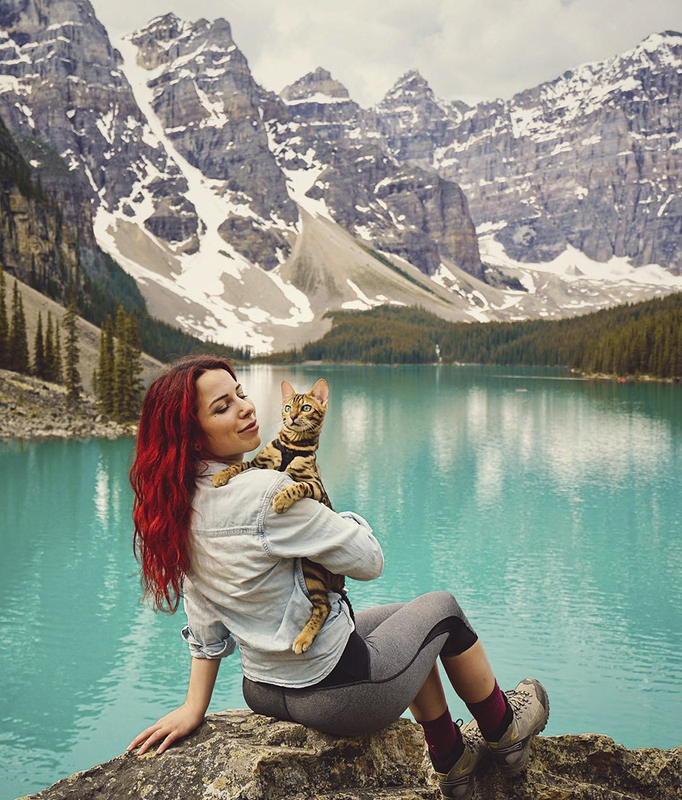 Check out below to meet the travel kitty and her amazing travel photos.